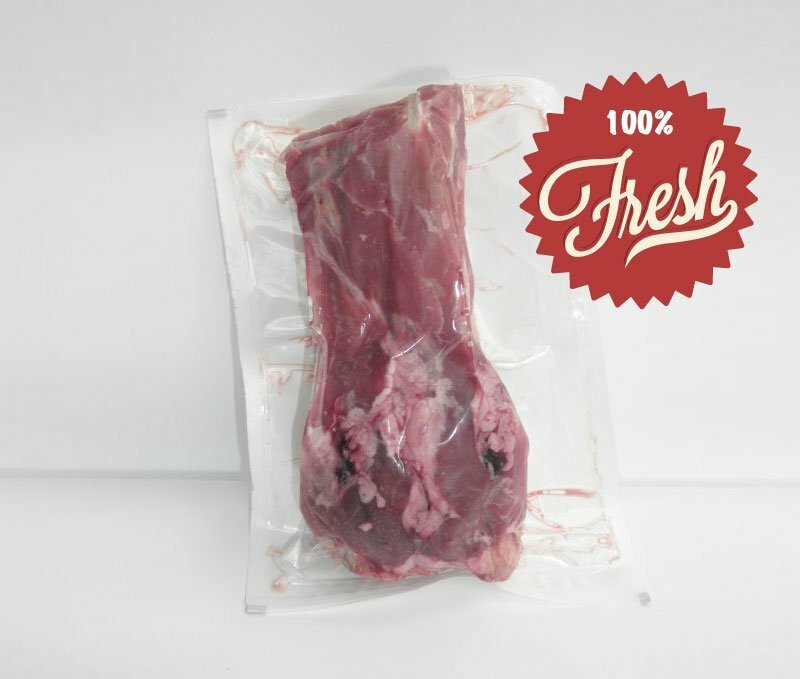 Description: Fresh/Frozen pieces of meaty kangaroo tail. Packed per kg (approx 3-4 pieces. Each piece approx. 5-10cm long). Ingredients: Just Fresh Roo Tails.